Yuan, working with Siyang Zheng, associated professor of biomedical engineering, developed a simpler and faster method for attaching ligands. 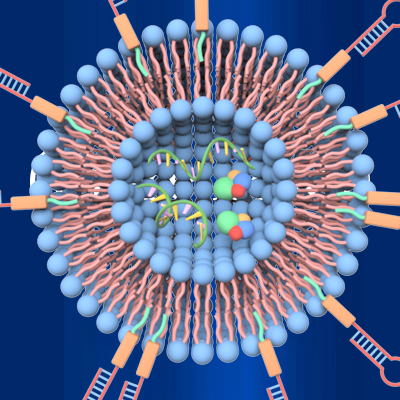 The researchers chemically graft the lipid-tagged ligands onto the cell membrane. 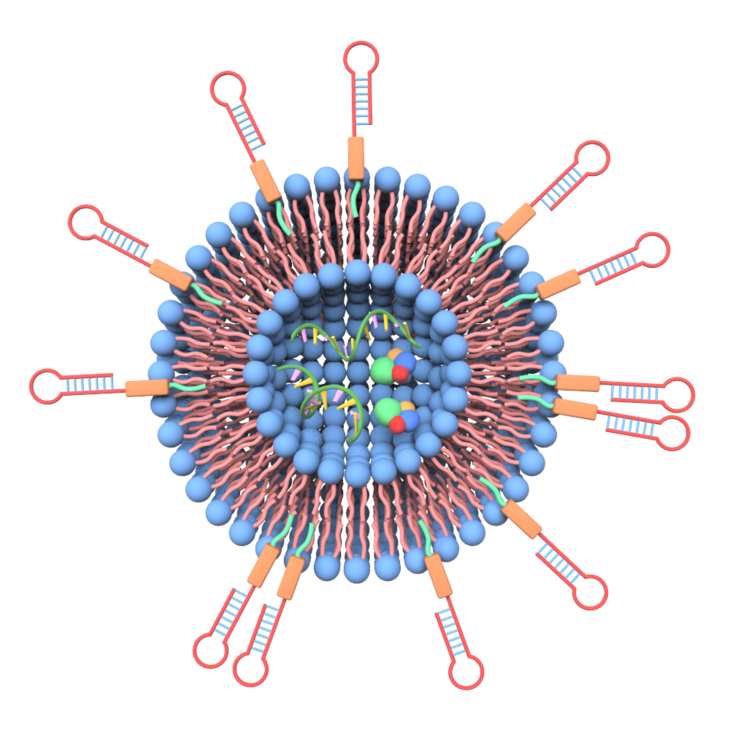 They do this before they pass the cells through a sieve, which converts the cell membranes into millions of vesicles bearing ligands that can be filled with an appropriate drug to target the cancer.